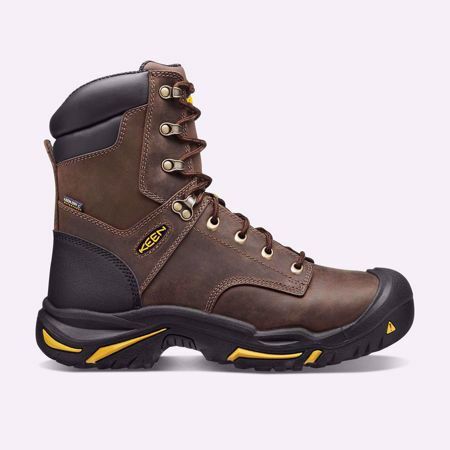 Built to work as hard as you do, this high-cut boot offers extra ankle support and a direct-attach midsole for long-lasting comfort and durability. Breathable waterproofing adds all-weather wearability. Assembled with pride in Portland, Oregon, using the finest materials from around the world.